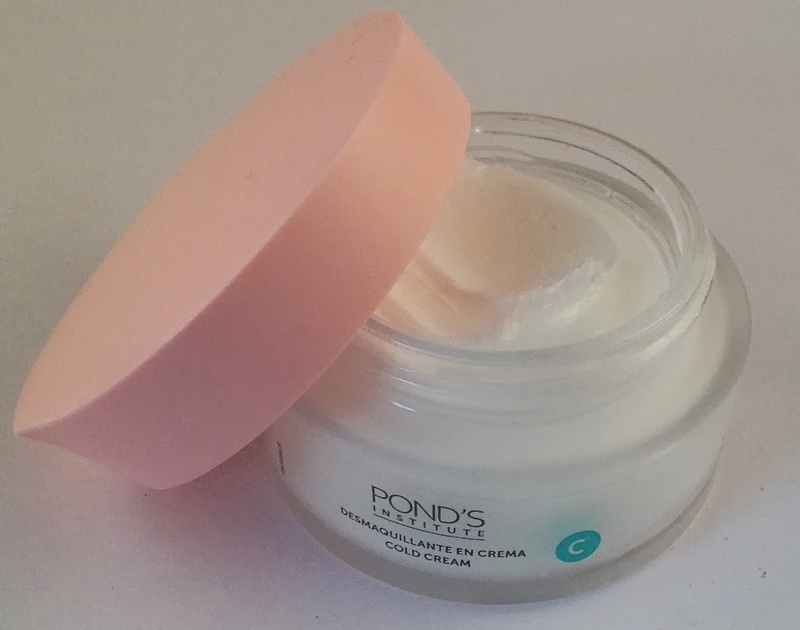 Pond's Cold Cream Cleanser was my very first recommendation and review on BeautySwot.com and four years down the line I am returning full circle and am pleased to say that I still recommend it. 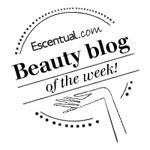 The Cold Cream Cleanser cleanses the skin deep down without drying it and leaves your skin perfectly clean. The deep cleansing action removes hidden dirt and make up, even stubborn waterproof mascara. Its special blend of ingredients softens the skin as they deep cleanse so your complexion feels smooth- never tight or dry. The cream has a delicate rose scent, to use you apply a layer of cold cream and massage it in, then I use a warm, wet muslin to wash it off and then finish with a splash of cold water. It removes makeup, including my eye make up effectively and skin feels so clean after. Skin is left super soft and positively glowing, looking and feeling clean it doesn't feel tight at all. A classic cleanser at an incredibly budget, bargain price. Amazing price! I certainly have to try this out. Thank you for the recommendation.